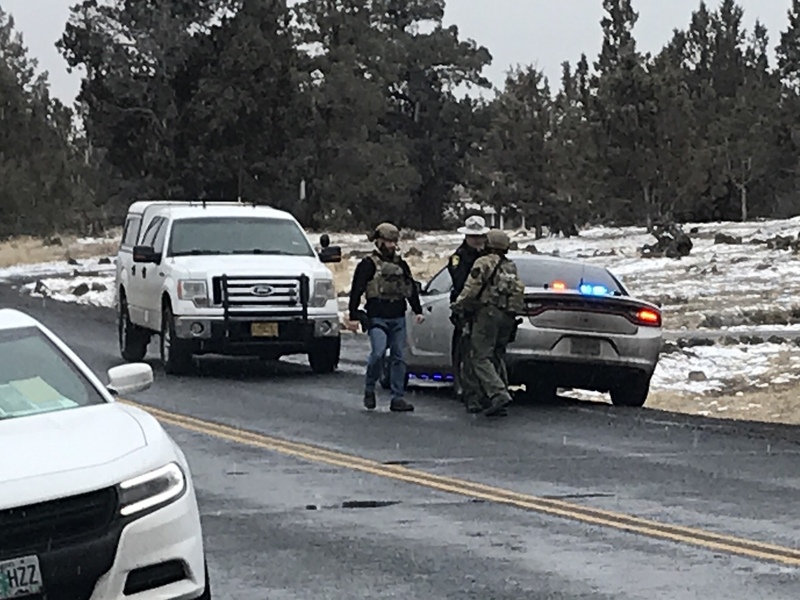 BEND, OR -- The Deschutes County Sheriff’s Office is investigating a homicide in the Boonesborough neighborhood, north of Bend. "At approximately 11 a.m., our office received reports of shots fired," Sheriff Shane Nelson said Wednesday, "Deputies responded to the scene and found a female with apparent gunshot wounds. 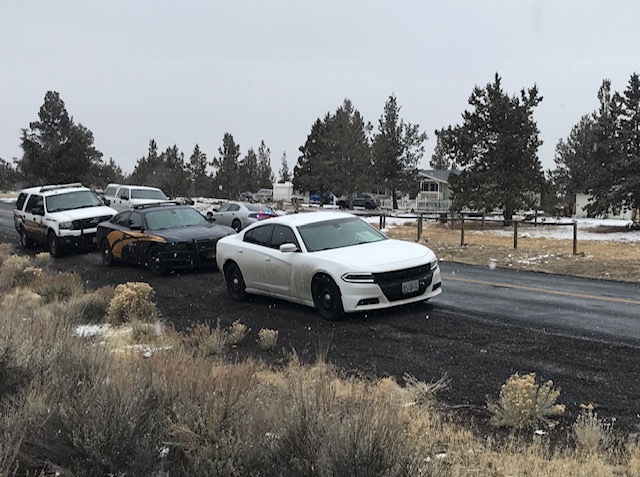 Oregon State Police and deputies from our office attempted life-saving efforts; the victim was pronounced dead at the scene." The victim, 58-year-old Valerie Peterson, was found down in the street outside a home on McGrath Road. Nelson refused to provide many details, citing the ongoing investigation, "There is no active threat to the community. We do have a person of interest in custody and more details will be released as we continue the investigation." He refused to release the name of the person in custody; as of Wednesday night, his office reported detectives were with the person at St. Charles Bend. Sheriff Nelson confirms first responders were at the same home the day before the shooting, "We have preliminary information that the fire department was dispatched to this residence; but that’s part of the ongoing investigation." SWAT and other special investigation teams responded to the scene. 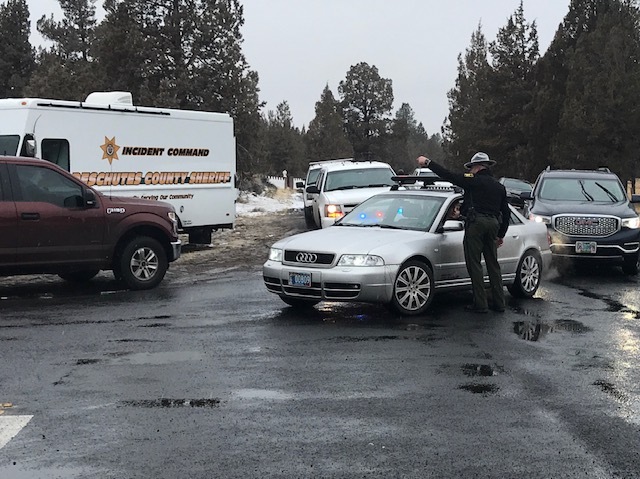 Roads in the area were closed for several hours and the Sheriff's office took to social media to urge neighbors to stay indoors until the situation was more stable. "This investigation is ongoing. We’ve called out the Tri County Major Incident Team to assist our detectives in examining the scene and completing the investigation," said Nelson. McGrath Road fully reopened overnight. Investigators don’t yet know whether the victim and shooter knew each other. Photos: (top) Law enforcement vehicles line McGrath Road during the homicide investigation. 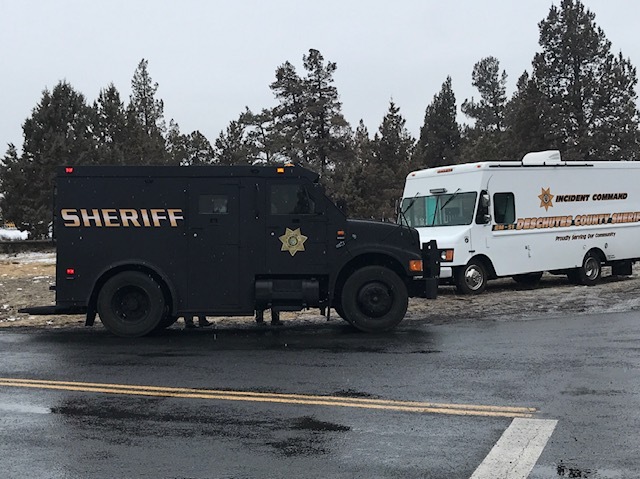 (upper right) Deschutes County SWAT and Command Center vehicles at McGrath and Morrill Rd. (middle) Sheriff Shane Nelson directs traffic as residents attempt to return home, through roadblocks. (bottom) The Tri-County Major Incident Team continues to investigate.